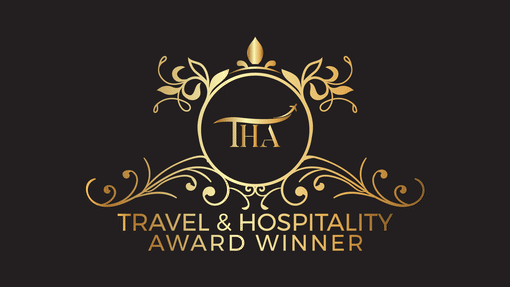 Adventure travel with award winning customer service! 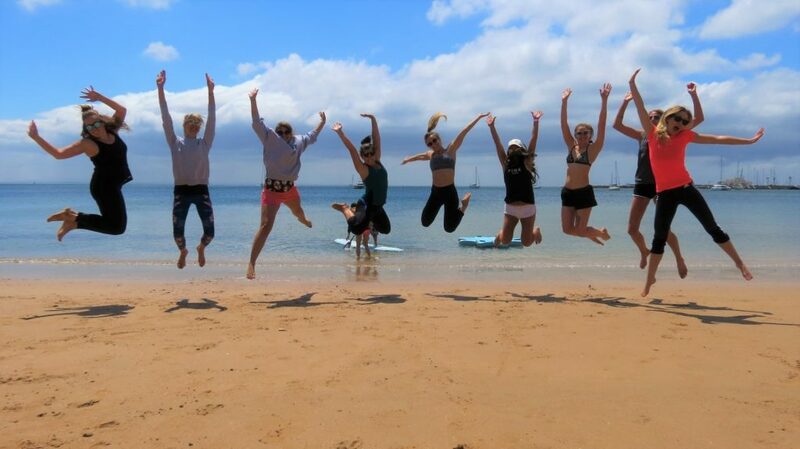 Join us for adventure holidays, day trips and outdoor activities. 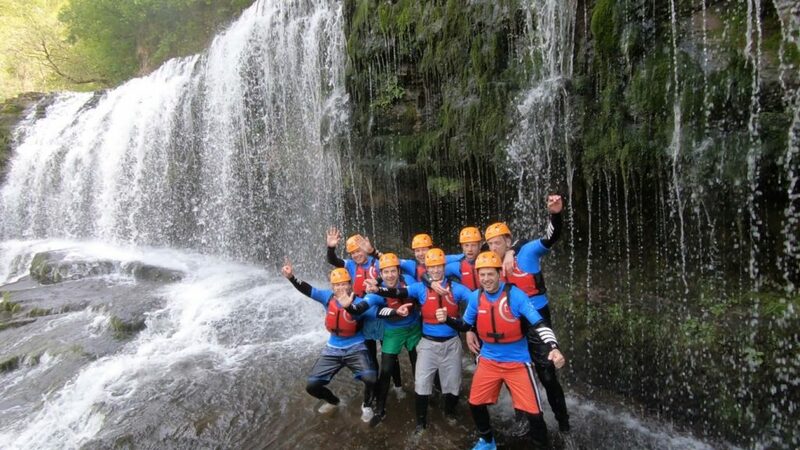 Great for corporate getaways, stag & hen parties, families and more.  Big Blue Adventures provides fully organised adventure travel packages with a mix of water-sports & other outdoor activities. Our trips include accommodation, transport and more, perfect for both groups as well as individuals.  Big Blue’s motto is ‘Adventure = Happiness’, so if you are on the hunt for something fun and want to try something new, then you have come to the right place! 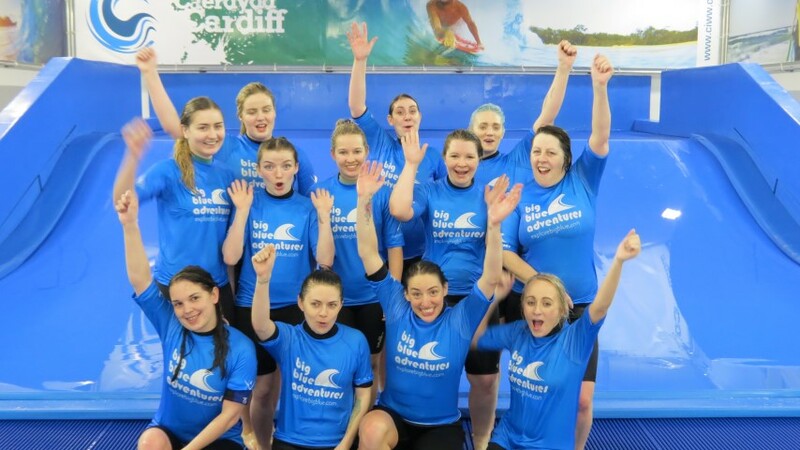 From surfing to stand up paddleboarding and from coasteering to canyoning and sea-kayaking, take your pick. 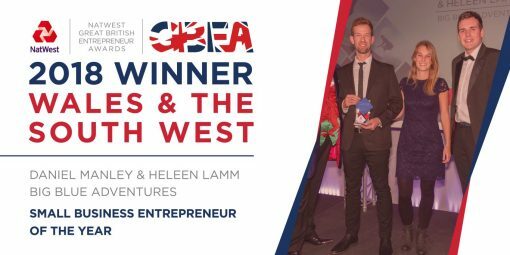 Feel free to surf our website and just send us a message or give us call if you need anything – we are always happy to help. If you’re ready to book, just hit the ‘get quote’ button and we will start organising your perfect adventure! Hen Party PortugalBeach bum heaven in Algarve or Lisbon. 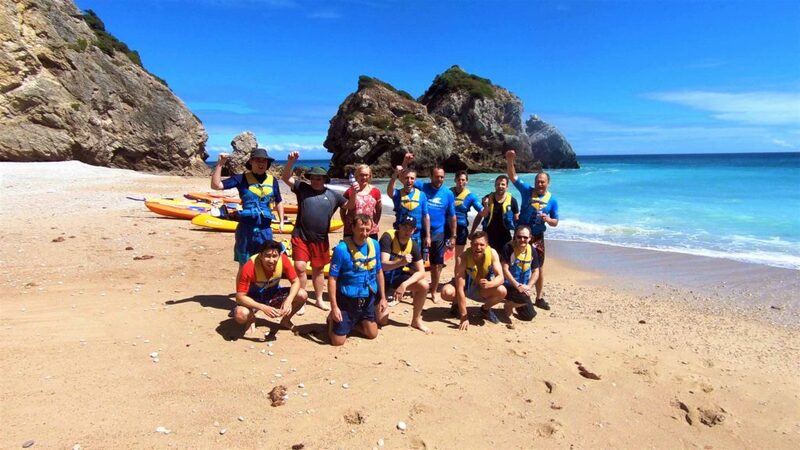 Corporate Retreat PortugalFun team building trips Lisbon or Algarve. 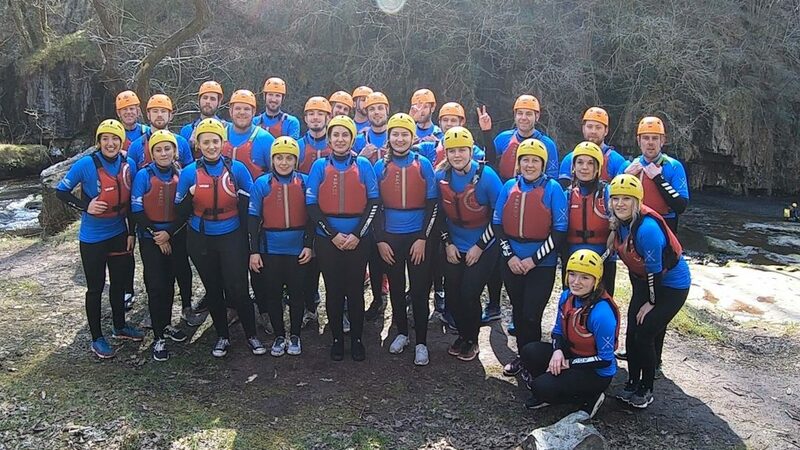 Stag Do WalesFor the ultimate activity weekends. Hen Party WalesFun times for the outdoorsy girls. 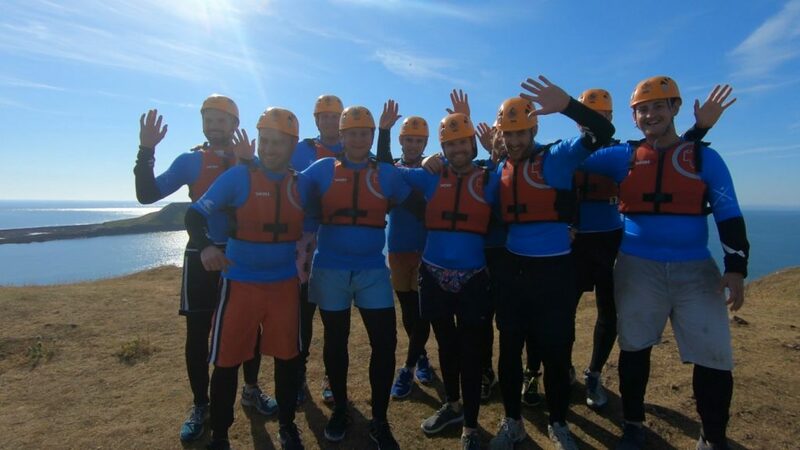 Stag Do PortugalActive stag weekends Lisbon or Algarve. Corporate Retreat WalesTeam building adventures in Wales. 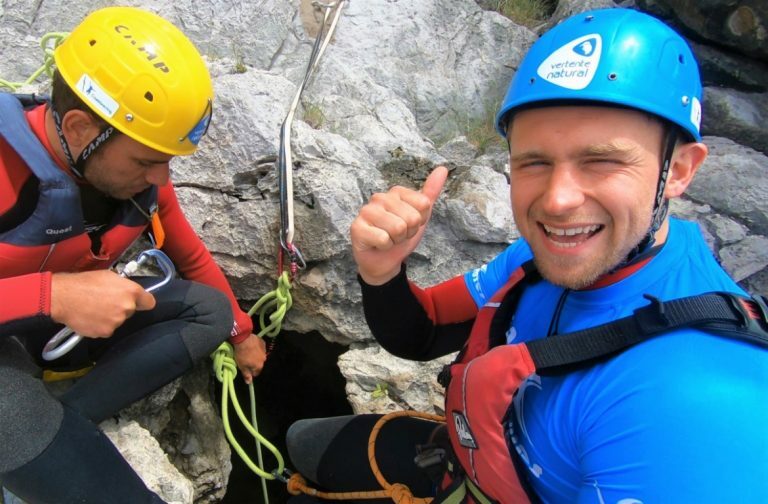 We’ve travelled around the world and tried out loads of activities, having a local rep there with you who cares about you and your adventure really does enhance your experience! We’ve teamed up with the best partners in the adventure travel industry. We know what we sell, offering our favourite handpicked activities for you to enjoy.  Big Blue Adventures complies with the UK Package Travel Regulations and uses Protected Travel Services (PTS). Meaning you have peace of mind, your travel funds are safe with us. Want to be the first to know when we have new adventures and trips on offer? Or events that are coming up? Sign up for our newsletter and we will keep you inspired for your next adventure holiday.